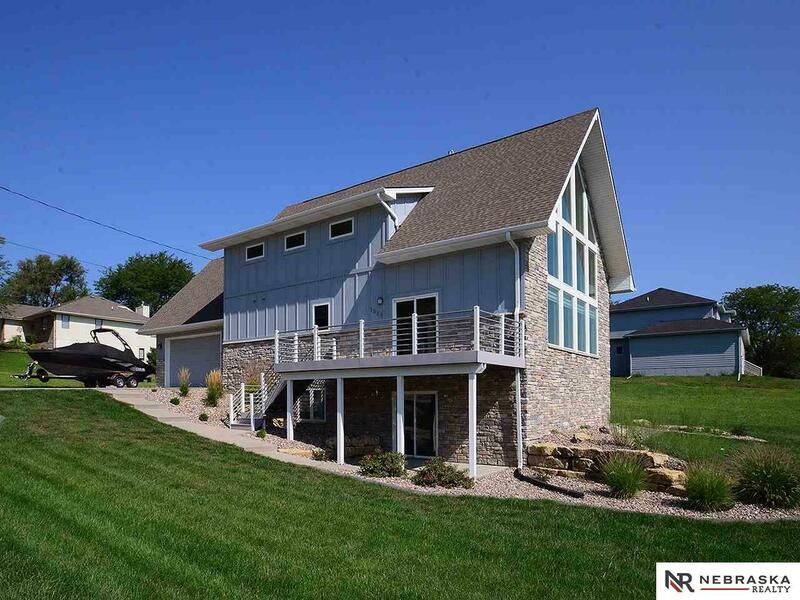 This is a must see Beaver Lake home. You will agree -Style, Quality and Value are everywhere!! 20 ft floor to ceiling Anderson Windows frame a beautiful Lake View. Engineered wood floors, composite decking invisible dog fence and cement siding make this a well built home. At nearly 4, 000 immaculate finished sq ft, this house is better than it was, when NEW in 2011. HOA Includes: Pool Access, Club House, Snow Removal, Common Area Maint.